Whether it is your business or one you manage, Rivas Design & Landscaping can make your property live up to its potential and make you look brilliant in the process. We specialize in large and small-scale commercial landscaping construction and plant installations, both new and renovation. By maintaining relationships directly with the growers as well as with local nurseries we provide competitive pricing and excellent quality right when you need it. Please contact us to discuss how we can assist you with your upcoming projects. 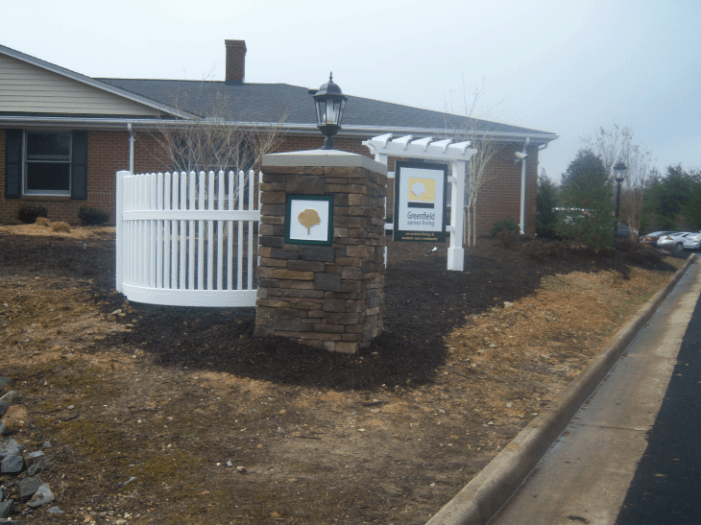 Rivas Design and Landscaping is a fully licensed and insured Virginia Class A Landscape Contractor. We are a professional Design/Build company focused on providing residential and commercial clients with customized projects that come in on time and on budget. 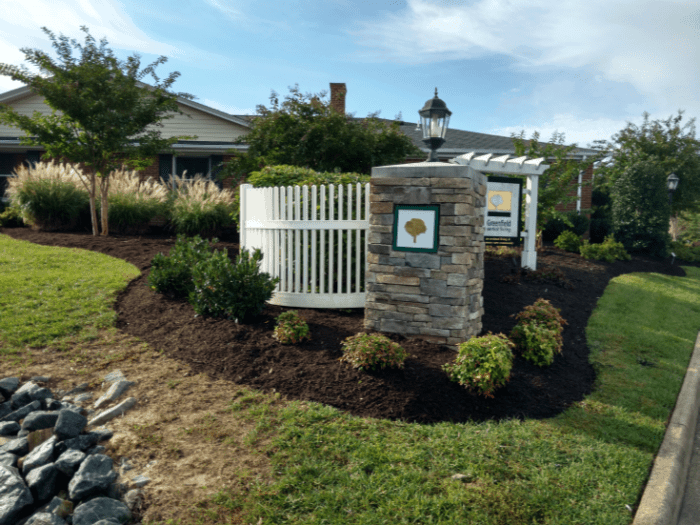 Our landscape division has many years of experience in all phases of landscaping and our customer-focused approach makes us the best landscaping company! Interested In Commercial Services? Give Us a Call.